After the installation is completed, run the ‘mysql_secure_installation’ script to set the password of the MariaDB ‘root’ user and additionally strengthen the security of the database server. and of course, don’t forget to replace ‘PASSWORD’ with an actual strong password. PHP 5.6 is the minimum supported PHP version, but PrestaShop runs perfectly on PHP 7.1 and this is the recommended version, so we will install it on our server. CentOS 7 by default is shipped with PHP 5.4, so we will need to add an extra repository in order to be able to install a newer PHP version. 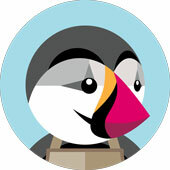 For more details on how to configure and use PrestaShop, please check their official documentation. 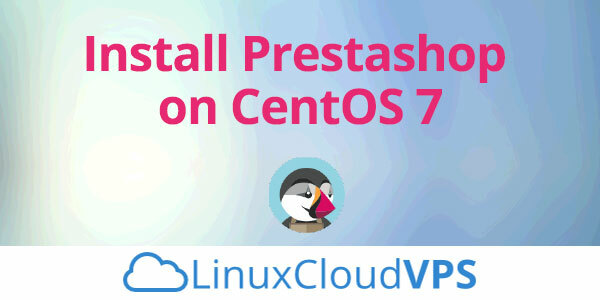 Of course, you don’t have to Install PrestaShop on CentOS 7 if you use our Managed PrestaShop Hosting services, in which case you can simply ask our expert Linux admins to install PrestaShop on CentOS 7, for you. They are available 24×7 and will take care of your request immediately. PS. If you liked this post, on how to Install PrestaShop on CentOS, please share it with your friends on the social networks using the buttons on the left or simply leave a reply below. Thanks.